Welcome to Better Vision New Jersey, a dynamic, state-of-the-art ophthalmic practice that provides our patients with the highest quality of eye care possible. Our staff consists of some of the most experienced professionals in New Jersey, and our entire team is dedicated to improving and maintaining your eye health. At Better Vision New Jersey, your health and experience with our practice are our only priorities. Since opening our Cranford, New Jersey location (formerly Cranford Ophthalmology) in 1987, we have consistently provided our patients with the best treatment options and results. We are excited to have expanded our practice to meet the needs of patients in Westfield and look forward to seeing you at either of our two locations. Our doctors—Dr. Joseph Calderone, Dr. Marc Rudofsky, and Dr. Richard Chopin—are fully dedicated to ensuring that our patients are satisfied with their results and have the visual assistance to live happier lives. The eye care industry is constantly evolving, so we strive to use the latest and greatest available procedures and state-of-the-art technology. We are experts in all areas of eye care, but specialize in the treatment of dry eye and glaucoma, as well as cataracts and refractive surgeries, including LASIK, PRK, and LASEK. While we are able to effectively address all of these conditions, your general eye care is also deeply important to us. We strongly believe in the importance and value of optimal vision, and provide a variety of services to achieve this goal. Our doctors are dedicated to providing the best possible preventative care to help maintain your long-term eye health. 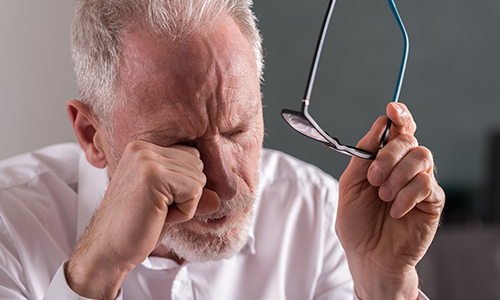 Are cataracts impairing your vision? 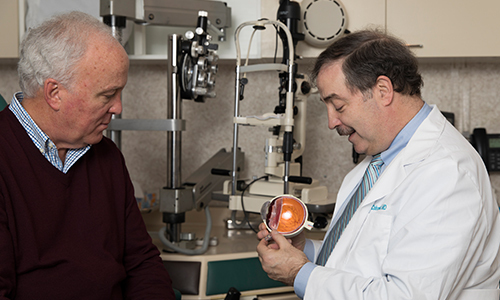 Learn more about how our surgeons can clear up your vision with the latest in cataract treatment. Could LASIK improve your life? Click to learn more about LASIK surgery. Have red, itchy eyes? It may not be allergies. 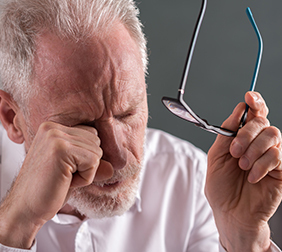 It might be Dry Eye Syndrome. Click to learn more about treatment options. Need glasses, sunglasses or contacts? Let our team of highly-trained opticians find the look and lenses that are right for you. The physicians at Better Vision New Jersey are pioneering leaders in ophthalmology and are proud to provide the best possible eye care for patients of all ages. We are always excited to expand our family, and strive to build strong, lasting relationships with each and every one of our patients. Our mission is to provide world-class eye care in a patient-friendly, comfortable environment. 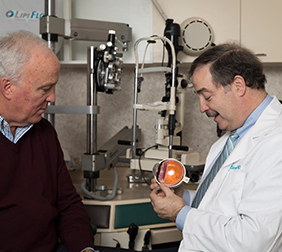 For over three decades, the ophthalmologists at Better Vision New Jersey have dedicated their lives to improving the sight of thousands of patients. Our physicians are leaders in surgical innovation and are passionate about improving the lives of each and every patient.